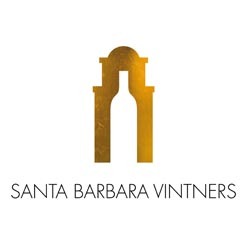 The Santa Barbara Vintners is a non-profit 501 (c) 6 organization founded in 1983 to support and promote Santa Barbara County as a world-class, authentic wine producing and wine grape growing region. The association produces festivals; educational seminars and tastings; and provides information to consumers, trade, and media. The organization's mission is to promote the wine and grape industry of Santa Barbara County and, in doing so, bring favorable media coverage to the area and help support the tourism industry which is vital to the region.